Salman Khan already owns a clothing brand, a production house, and various charities to his name, now, he is adding another feather to his hat. If the reports are to be believed, Salman Khan might soon have his own television channel called Being Children. There has been no official confirmation regarding the same, however, a source seems to say it is on the cards. The upcoming film Notebook starring Pranutan Bahl and Zaheer Iqbal is also under his production house banner, Salman Khan Film (SKF). The TV channel, however, will be under the banner of SKTV and the team is currently working on getting quite a bunch of content and trying to get the licenses in place for the same. 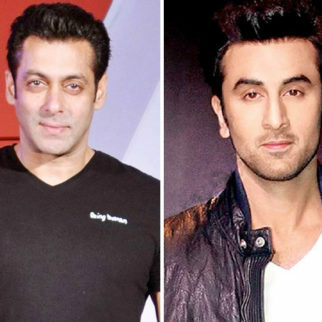 Salman is keen on elaborating and expanding his horizons. He does not want to limit his investments in the movies and entertainment world. This channel will have pre-primary, day-care and other allied activities. Even though this concept is still in works, it will be nice to see him working around kids as he has always been very fond of them. On the work front, he will next be seen starring in Ali Abbas Zafar’s directorial, Bharat. The actor will be seen donning 5 different looks for the movie and is paired opposite Katrina Kaif. The movie also stars Disha Patani, Nora Fatehi and Jackie Shroff among the others in pivotal roles. 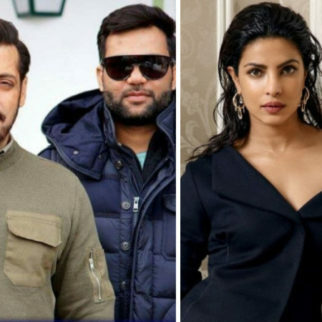 This venture is slated to release on Eid 2019 and will mark the third project for Salman, Katrina, and Ali Abbas Zafar. How excited are you to see Salman Khan don the looks from an 18-year-old to a 60-year-old for his role in Bharat? Let us know!